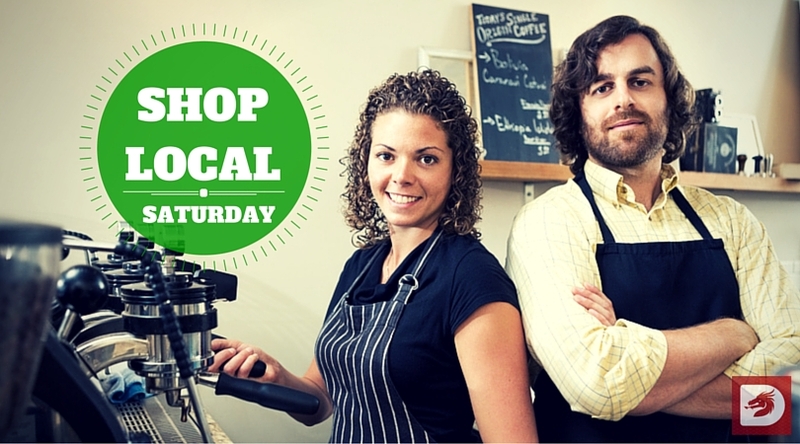 Join a local business directory – We would say that, wouldn’t we? But it is one of the best ways to get your business noticed. So how do you choose the right one? Look at who’s in it, and how the directory performs when you search for your sector in your area. If you’re a pub in Cardiff, or a craft shop in Swansea, you need a directory which is going to show your listing at the top of search results. What you don’t want to see are search results topped by businesses from miles away. People want to see search results within a short car journey or walking distance – anything else will be a turn-off for them. Promote your business on social media using local hashtags and Facebook groups – If there’s a hashtag promoting local businesses, use it. People will share it, and your message will get out there more widely. One great example is #Newport, which is used by many city businesses to spread the word about new initiatives on Twitter and Instagram. Many residents and shoppers in Newport have searches set up specifically for that hashtag. On Facebook, join local groups to spread the word. Or, why not set up your own? Encourage your happy customers to share their testimonials on social media. Get out there and network! – Meeting people face-to-face may be time-consuming, but it’s still a great way to promote and market your business. It’s very effective if you’re a business-to-business company. If your focus is on business to customer, think about getting out to local events or perhaps sponsoring some. So which method provides the best return on investment? Outsourcing your social media can cost you hundreds of pounds a month, and membership of business networking groups can cost between £400 and £1,000 a year. The cost of local business directories also varies. Our Business Directory Wales app costs just £240 +VAT a year for a Premium Listing . The good news for you right now is that there is an early early bird offer for the first 98 businesses who sign up meaning it would cost you less than 20p a day – subject to availability. How many extra customers would you need to win over to cover that cost – one or two? Do the maths – sign up today!